During your drives through Brandon, you can move through the different digital displays to get the information you need at a glance. You can store up to four display preferences, and use the system to adjust in-cabin functions like the heating and air conditioning system, seats, and side-mirror angles for yourself and other drivers in the family. What Are the Benefits of the Volkswagen Digital Cockpit? The 12.3-inch, thin-film transistor (TFT) offers 1440 by 540-pixel resolution. It’s easy for the driver to see the display because it’s positioned in front of the steering wheel. 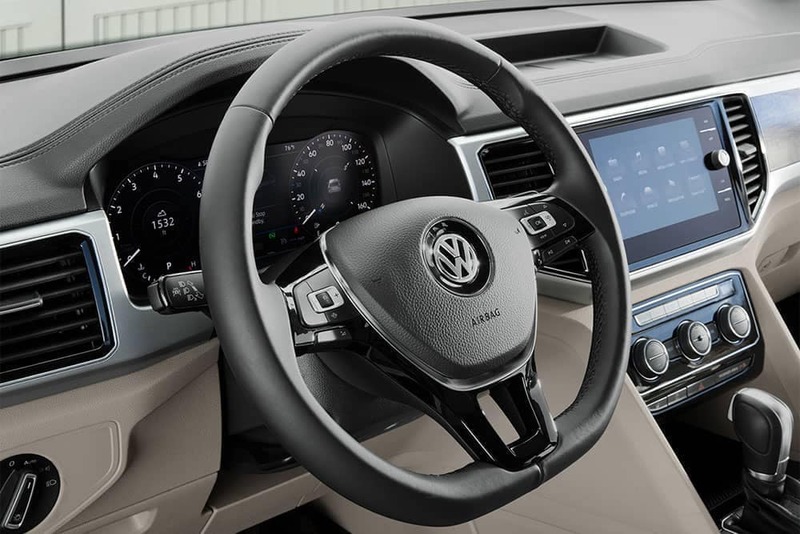 You can use VW Atlas Digital Cockpit or VW e-Golf Digital Cockpit to view what you need when you need it, be it the navigation system or safety features like Adaptive Cruise Control. This system can also connect you to your contact list, allowing you to place and receive phone calls without taking your hands off the wheel. Note: Availability may differ, depending on the model. Ready to see what the Volkswagen Digital Cockpit can do in person? 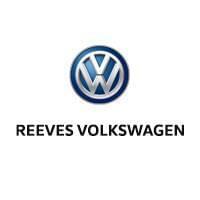 Contact us at Reeves Volkswagen to schedule a test drive near Wesley Chapel and Clearwater, and we’ll put you behind the wheel of the Atlas, Jetta, or another VW model. While you’re here, learn more about other exciting and innovative Volkswagen technologies, such as Car-Net® App-Connect.